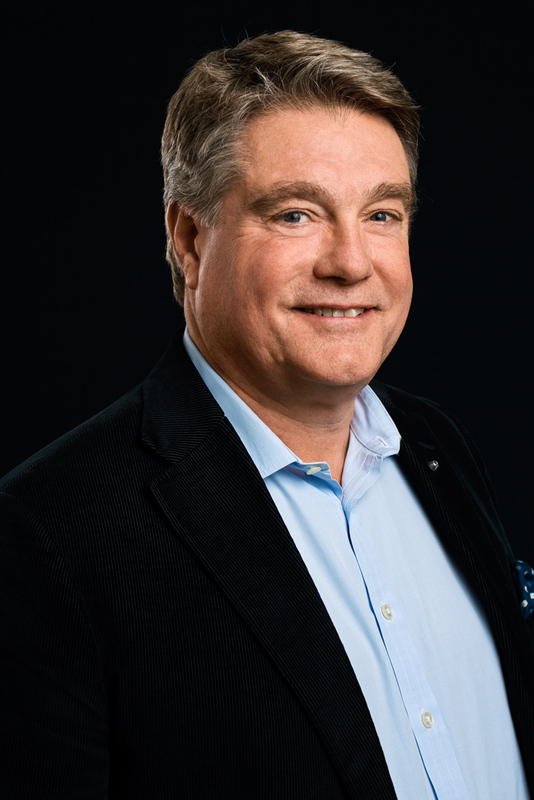 Björn Odlander is a founder of HealthCap and serves as its Managing Partner. Previously, he pursued scientific research in the biochemistry of inflammation at Karolinska Institutet and has headed the Health Care Equity Research Team at ABB Aros Securities. He was voted best pharmaceutical analyst consecutively from 1993 to 1996 according to Swedish business journal Affärsvärlden. During his tenure with ABB Aros Securities, Dr. Odlander also served as advisor to the management of several major pharmaceutical and medical technology companies. Björn Odlander has extensive experience from multiple board assignments from listed and un-listed companies in the life-science sector, including Q-Med AB, NicOx SA, Jerini AG and Nordic Nanovector ASA.